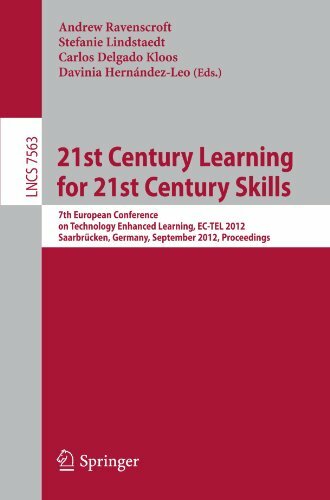 9783642332623 | Springer-Verlag New York Inc, August 13, 2012, cover price $107.00 | About this edition: This book constitutes the refereed proceedings of the 7th European Conference on Technology Enhanced Learning, EC-TEL 2012, held in SaarbrÃ¼cken, Germany, in September 2012. 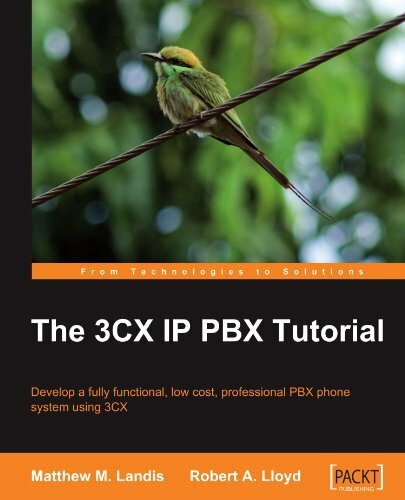 9781847198969 | Packt Pub Ltd, February 28, 2010, cover price $39.99 | About this edition: Save money and gain kudos when you use this book to develop a fully functional PBX phone system using 3CX. 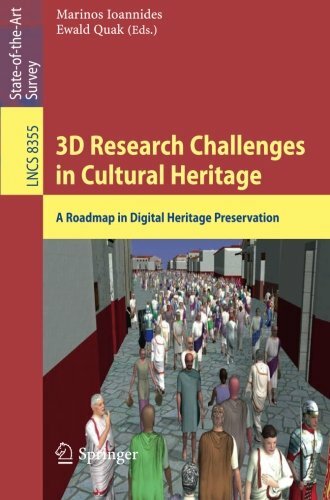 9783662446294 | Springer-Verlag New York Inc, July 10, 2015, cover price $60.00 | About this edition: This book contains selected contributions from some of the most renowned researchers in the field of Digital Heritage and 3D representation of the Past, based in large part on invited presentations from the workshop âComputational Geometry and Ontologies for Cultural Heritage 3D Digital Libraries: What are the future alternatives for Europeana? 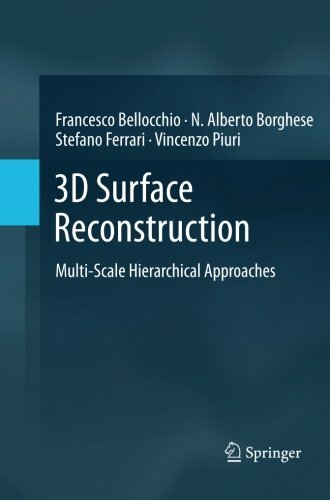 9781461456315 | Springer-Verlag New York Inc, October 29, 2012, cover price $139.00 | About this edition: 3D Surface Reconstruction: Multi-Scale Hierarchical Approaches presents methods to model 3D objects in an incremental way so as to capture more finer details at each step. 9781493901173 | Springer-Verlag New York Inc, November 9, 2014, cover price $139.00 | About this edition: 3D Surface Reconstruction: Multi-Scale Hierarchical Approaches presents methods to model 3D objects in an incremental way so as to capture more finer details at each step. 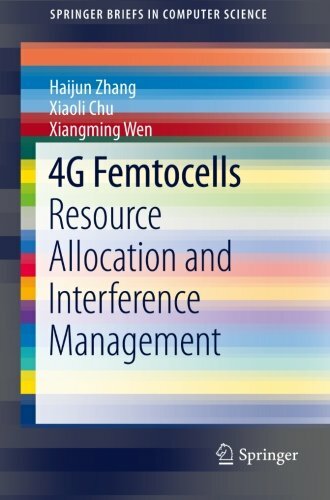 9781461490791 | Springer Verlag, October 17, 2013, cover price $54.99 | About this edition: This brief examines resource allocation and interference management for 4G femtocells. 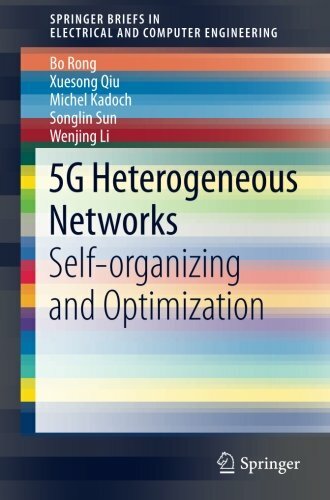 9783319393711 | Springer Verlag, July 8, 2016, cover price $54.99 | About this edition: This SpringerBrief provides state-of-the-art technical reviews on self-organizing and optimization in 5G systems. 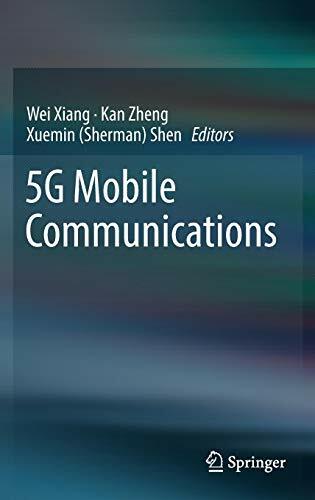 9783319342061 | Springer Verlag, October 22, 2016, cover price $179.00 | About this edition: This book provides a comprehensive overview of the emerging technologies for next-generation 5G mobile communications, with insights into the long-term future of 5G. A guide to preparing for the Christmas Holidays recommends beginning preparations in the fall to avoid the last-minute rush, discussing housework, decorating, gifts, and food. Reissue. 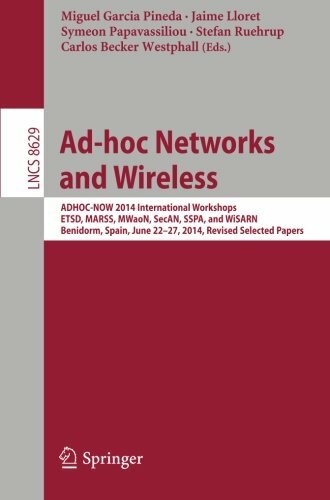 Product Description: This unique and practical text introduces the principles of WLANs based upon the IEEE 802.11 standards, demonstrating how to configure equipment in order to implement various network solutions.Â The text is supported by examples and detailed instructions. 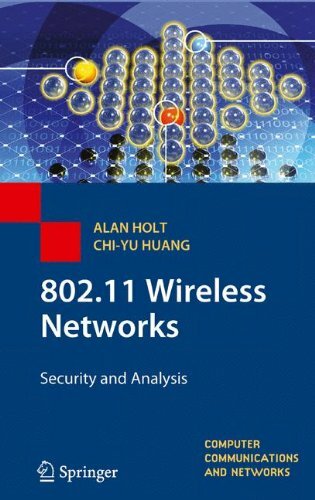 9781447125754 | Springer-Verlag New York Inc, September 5, 2012, cover price $159.00 | About this edition: This unique and practical text introduces the principles of WLANs based upon the IEEE 802. 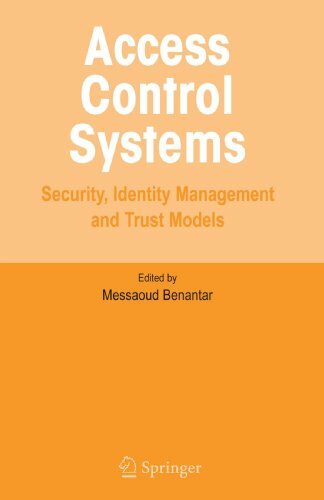 Product Description: This essential resource for professionals and advanced students in security programming and system design introduces the foundations of programming systems security and the theory behind access control models, and addresses emerging access control mechanisms. 9780387004457 | Springer Verlag, March 30, 2006, cover price $129.00 | About this edition: This essential resource for professionals and advanced students in security programming and system design introduces the foundations of programming systems security and the theory behind access control models, and addresses emerging access control mechanisms. 9781441934734 | Springer Verlag, October 29, 2010, cover price $129.00 | About this edition: This essential resource for professionals and advanced students in security programming and system design introduces the foundations of programming systems security and the theory behind access control models, and addresses emerging access control mechanisms. 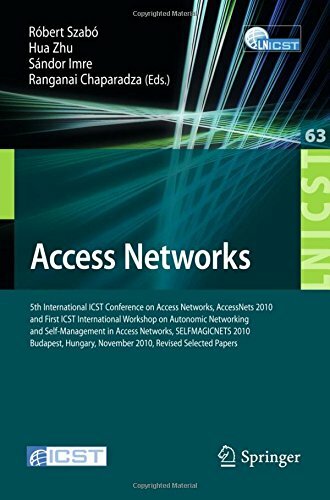 9783642209307 | Springer-Verlag New York Inc, August 3, 2011, cover price $109.00 | About this edition: This book constitutes the reviewed post-proceedings of the 5th International ICST Conference on Access Networks, AccessNets 2010, and of the satellite event , the First International ICST Workshop on Autonomic Networking and Self-Management in Access Networks, SELFMAGICNETS 2010, held jointly in Budapest, Hungary in November 2010. 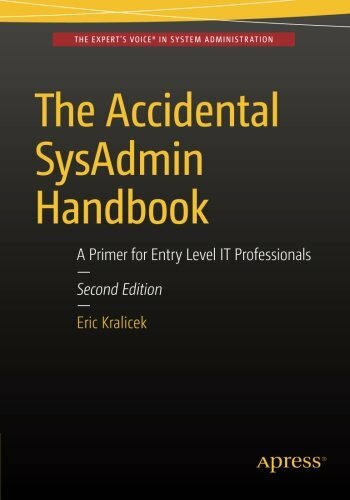 9781484218167 | Apress, January 29, 2016, cover price $39.99 | About this edition: Understand the concepts, processes and technologies that will aid in your professional development as a new system administrator. 9780444424426, titled "The Energy Cane Alternative" | Elsevier Science Ltd, September 1, 1985, cover price $218.50 | also contains The Energy Cane Alternative | About this edition: This book reviews the conceptual and theoretical background of Saccharum botany, which underlies the growing of sugarcane as a total growth commodity. 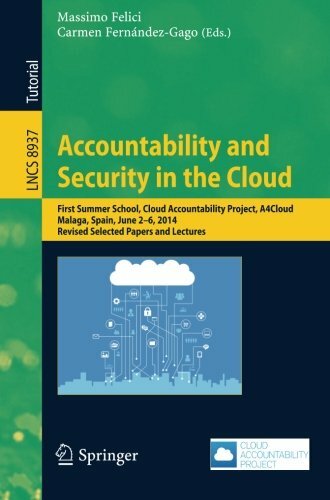 9783319171982 | Revised edition (Springer-Verlag New York Inc, April 10, 2015), cover price $84.00 | About this edition: The First A4Cloud Summer School has been one of the first events in the area of accountability and security in the cloud. 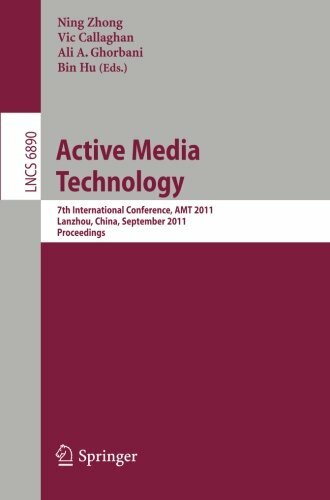 9783642236198 | Springer-Verlag New York Inc, October 20, 2011, cover price $89.99 | About this edition: This book constitutes the refereed proceedings of the 7th International Conference on Active Media Technology, A. 9783642352355 | Springer-Verlag New York Inc, October 29, 2012, cover price $119.00 | About this edition: This book constitutes the refereed proceedings of the 8th International Conference on Active Media Technology, AMT 2012, held in Macau, China, in December 2012. 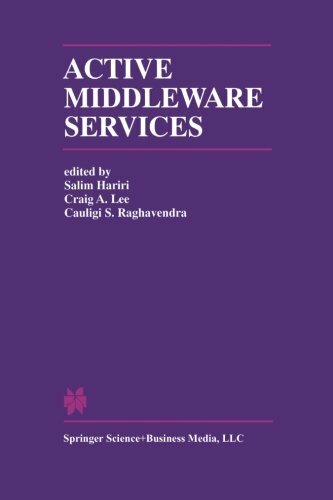 9781461346579 | Springer-Verlag New York Inc, September 7, 2012, cover price $149.00 | About this edition: The papers in this volume were presented at the Second Annual WorkÂ­ shop on Active Middleware Services and were selected for inclusion here by the Editors. 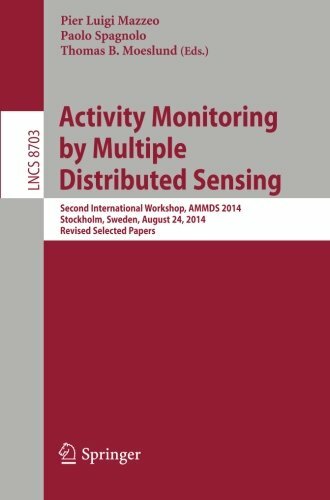 9783319133225 | Springer-Verlag New York Inc, December 5, 2014, cover price $60.00 | About this edition: This book constitutes the thoroughly refereed post-conference proceedings of the Second International Workshop on Activity Monitoring by Multiple Distributed Sensing, AMMDS 2014, held in Stockholm, Sweden, in August 2014, as a satellite event of ICPR 2014, the 22nd International Conference on Pattern Recognition. 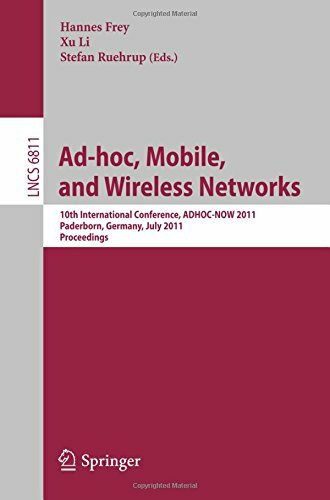 9783642224492, titled "Ad-hoc, Mobile, and Wireless Networks: 10th International Conference, ADHOC-NOW 2011, Paderborn, Germany, July 18-20, 2011, Proceedings" | Springer-Verlag New York Inc, September 28, 2011, cover price $89.99 | About this edition: This book constitutes the refereed proceedings of the 10th International Conference on Ad-hoc, Mobile, and Wireless Networks, ADHOC-NOW 2011 held in Paderborn, Germany, July 18-20, 2011. 9783642392467 | Springer-Verlag New York Inc, July 19, 2013, cover price $83.00 | About this edition: This book constitutes the thoroughly refereed proceedings of the 12th International Conference on Ad-hoc, Mobile, and Wireless Networks, ADHOC-NOW 2013, held in Wroclaw, Poland, in July 2013. 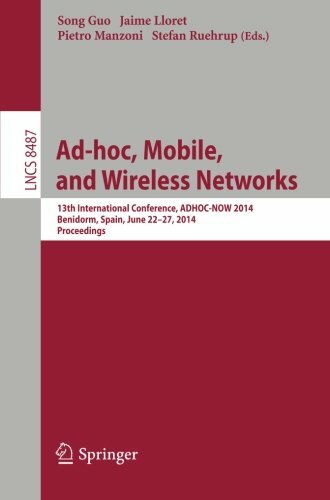 9783319074245 | Springer-Verlag New York Inc, June 11, 2014, cover price $99.00 | About this edition: This book constitutes the refereed proceedings of the 13th International Conference on Ad-hoc, Mobile and Wireless Networks, ADHOC-NOW 2014, held in Benidorm, Spain, in June 2014. 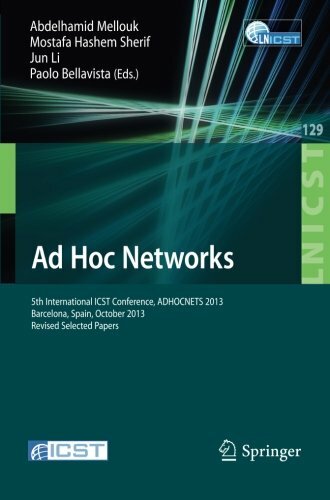 9783319196619 | Springer-Verlag New York Inc, June 9, 2015, cover price $95.00 | About this edition: This book constitutes the proceedings of the 14th International Conference on Ad Hoc Networks and Wireless, ADHOC-NOW 2015, held in Athens, Greece in June/July 2015. 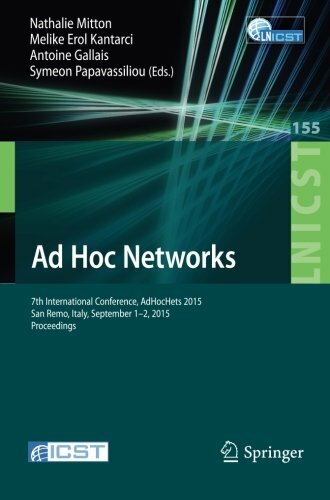 9783319250663 | Springer-Verlag New York Inc, November 12, 2015, cover price $72.00 | About this edition: This book constitutes the proceedings of the International Conference on Ad Hoc Networks, ADHOCNETS 2015, held in September 2015 in Italy. 9783662463376 | Springer-Verlag New York Inc, March 11, 2015, cover price $84.00 | About this edition: This book constitutes the refereed proceedings of six workshops collocated with the 13th International Conference on Ad-Hoc Networks and Wireless, ADHOC-NOW Workshops 2014, held in Benidorm, Spain, in June 2014.